Lemonjelly’s favourite summer reads – Enjoy sharing books in the sunshine! The summer holidays are flying by, but the learning never stops! We thought it’d be nice to share a few of our favourite books so you can enjoy reading some of them together in the sunshine. Why not sit out in the garden on a picnic blanket and some cushions, and make a little reading area outdoors? Sharing books is such a great opportunity for learning and it’s also a chance to talk and find out what your child knows and enjoys. In amongst this summer reading list are some absolute classics which still hold their own alongside some brilliant newbies that we know you and your small people will adore too. Have a read and let us know what you think! 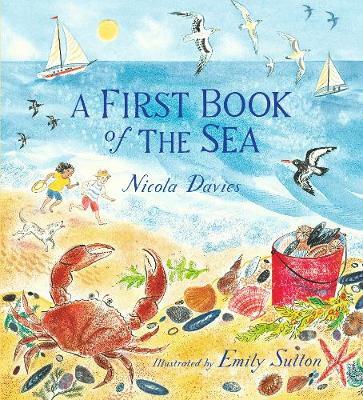 A beautifully illustrated and well-written book where kids can swim with dolphins and flying fish and explore the intricate world of rockpools. Nicola Davies brings awe and wonder to another of her children’s books about nature. Emily Sutton’s gorgeous watercolours magically bring to life that first glimpse of the sea. This fab book is also highly educational so they’ll learn lots of facts about the wonders of the sea. Meet man’s best friend – actually, meet 100 of them. 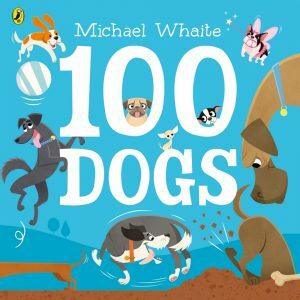 Buried inside this ‘pawsome’ picture book are 100 dogs, doing 100 different things. 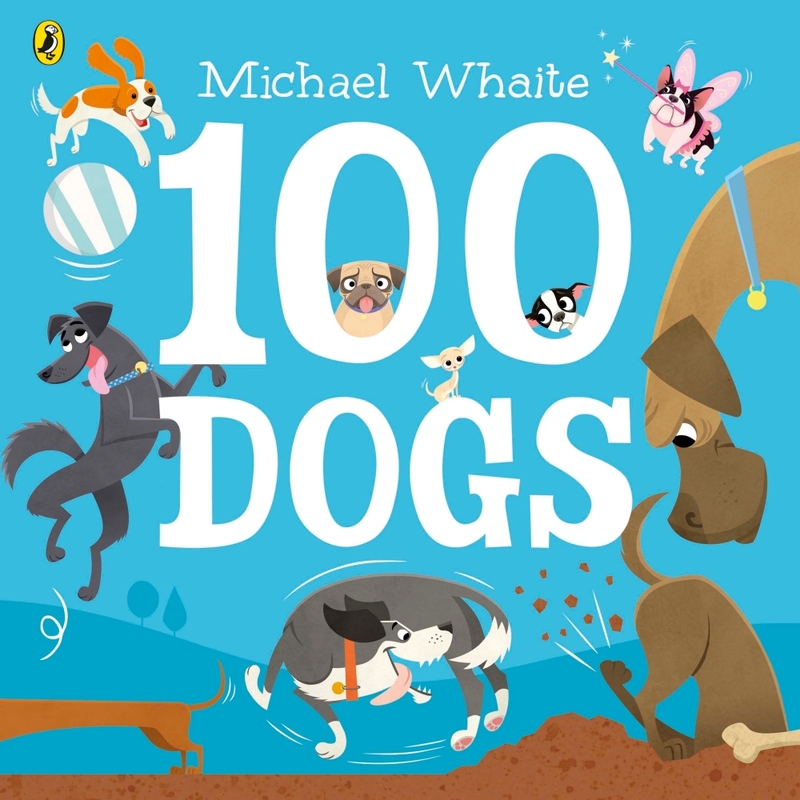 All pre-readers have to do is follow the bouncy rhyme from page to page and they’ll meet all sorts of different doggies – from petted pugs to silly sausages. Packed full of brilliant illustrations and fun new words to learn, this colourful treat will have you both barking… sorry, laughing… out loud. This book features a brand new adventure for our hero, clever Ladybird (star of What the Ladybird Heard). Hefty Hugh and Lanky Len, Ladybird’s old enemies, are up to no good again! The Queen’s crown is their target this time with initial plans to steal a monkey from the zoo. 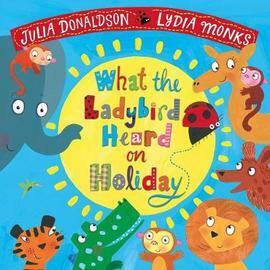 Find out if the Ladybird can put a stop to their naughtiness while coincidentally on holiday in the same place? Will she save the day with the help of her noisy zoo friends? Another cracking book from our McFly friend. 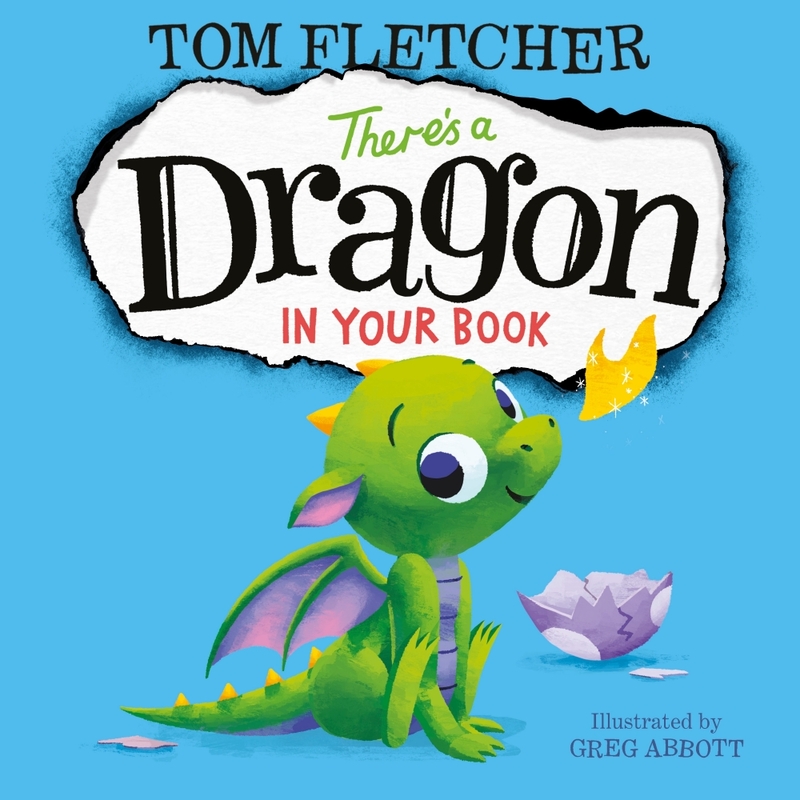 A sweet, imaginative story about a sweet little Dragon who might have accidentally lit a fire in the book. 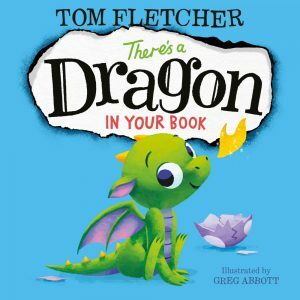 It’s an interactive adventure, where the readers have to follow instructions on how to put the fire out by stroking, poking and flapping! You’ll have lots of fun helping the Dragon. 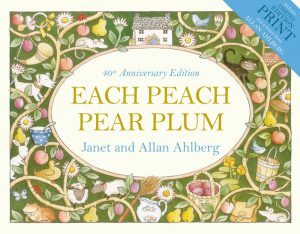 This is such a timeless gem of a book, one we’ve enjoyed for years and it still brings such joy! Help your children find the hidden characters within the pages and piece together the story. 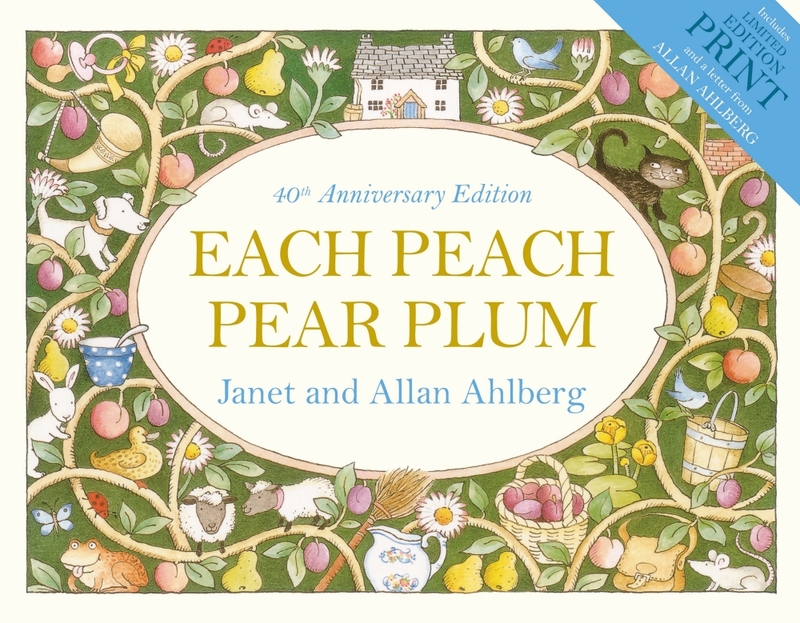 The Ahlberg’s beautiful marrying of words, illustrations and classic nursery rhymes is just lovely. Your little ones will be delighted as old favourites like The Three Bears, Mother Hubbard and Tom Thumb are brought to life on every page! 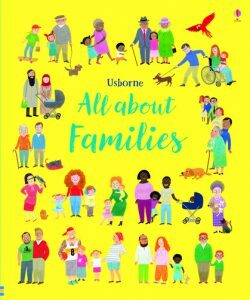 A celebration of family differences, this is a busy book full of all-embracing illustrations of every kind of family imaginable that are fun to look at time and time again. 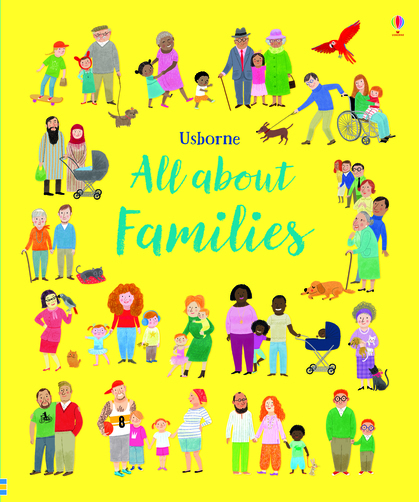 Beyond just giving pleasure, All About Family is also designed to ensure every child feels that their kind of family is just one of many and not anything unusual. The short accompanying words to each picture briefly and helpfully explain technical terms such a as adoption and fostering. 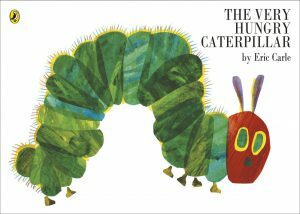 The Very Hungry Caterpillar has been capturing hearts and imaginations since 1969 and is one of the most popular children’s books around the world. 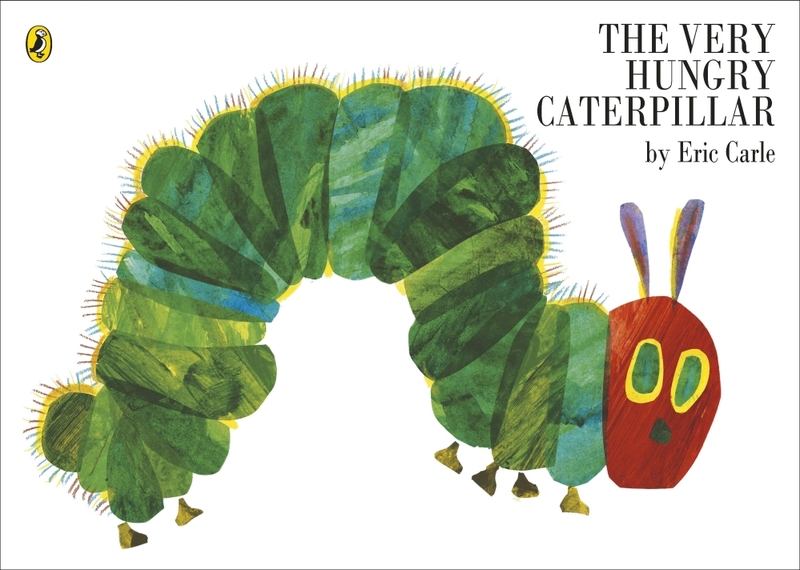 A copy of The Very Hungry Caterpillar is sold somewhere in the world every 16 seconds! This beautiful, bright and bold story, with its die-cut pages and finger-sized holes, will allow young readers to flip through the pages at bedtime with ease and excitement. Every toddler should be introduced to this furry little fella and his penchant for snacks! We really hope you love these summer reads as much as we do! Have you got a favourite summer story that you like to snuggle down and enjoy with your children? Let us know in the comments below so we can get them out from the library – we love hearing about new books!